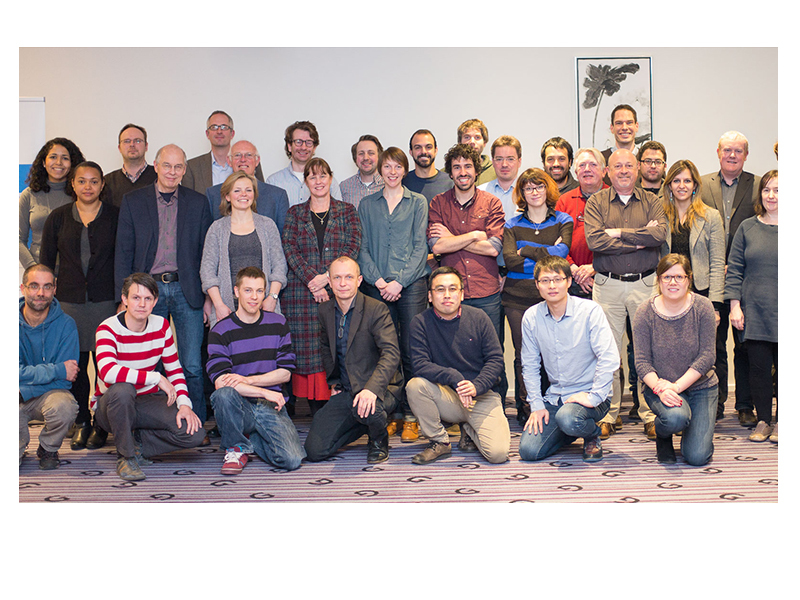 With less than a year left to conclude the ASSURE project, a party of 6 people from ViCOROB met with the rest of partners on the 12th and 13th of January at Copenhagen. Despite the cold and strong gusts of wind we all endured, the meeting was a success as shown by the positive feedback given by an European reviewer present. Also during the meeting, updated overviews of all 10 work-packages were presented. Furthermore, the event was used to run several discussion groups about screening with breast ultrasound and breast magnetic resonance, as well as to discuss on how to use breast density and image texture measurements to assess breast cancer risk.